Minimum of 15 required for field trip reservations. 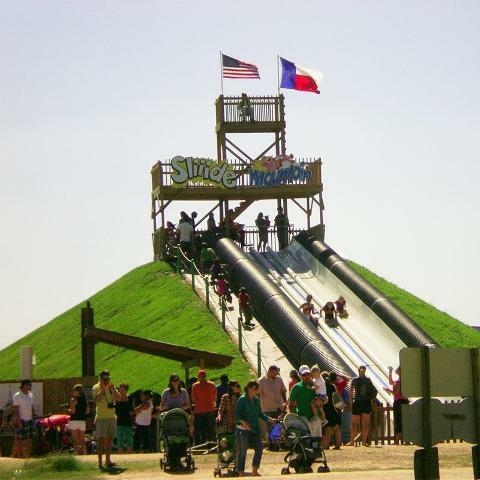 Activities include (but not limited to): Corn Maze, Pumpkin Patch, Sliiide Mountain, Sports Ball Zone, Rat Racers, Pedal Carts, Jumping Pillows, Roller Slide, Black Momba, Fort DewHickey, Farmer Flinger, Hay Mountain, Wagon Train, Wagon Rides, Imagination ChooChoo, Spring Town, Hi-Strikers, Spider Web, Horse Shoo Lake, Windmill Park, Pumpkin Hollar, Cackle Palace, Goatel 6, Rubber Duck Races, Barnyard Animals, Puzzle Maze, Corn Box, Tether Ball, Little Farmersville. 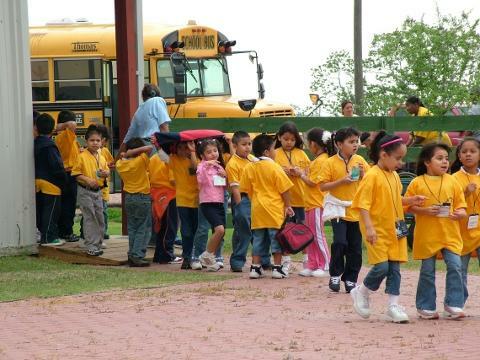 Our field trips are organized for GROUPS of children. Your class will be required to stay together while visiting the farm for your field trip. Please do not break your classes into small groups with less than 10 people. 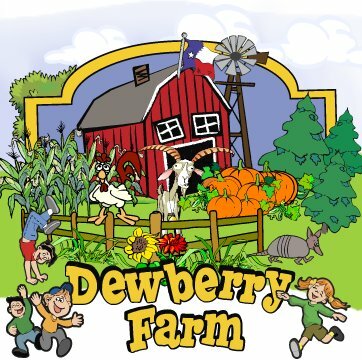 Teacher review, Spring 2018: "Our experience at Dewberry Farm was amazing. 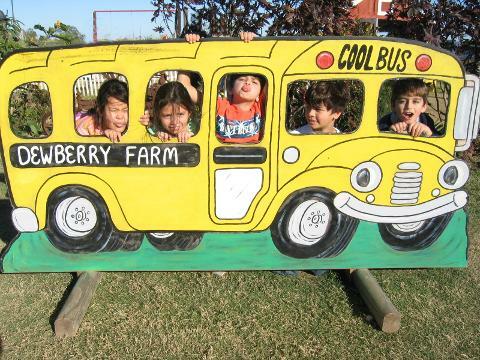 Our students thoroughly enjoyed exploring your farm and all of its activities. Both teachers and chaperones commented on how well organized the experience was once arriving and throughout the day while visiting each activity. Your staff was knowledgeable and courteous, as well as very willing to assist in any manner possible. Thank you for having us! 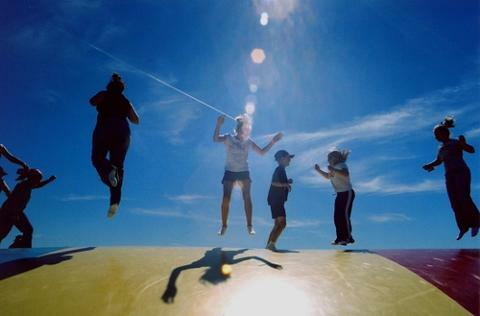 It will be a memory our students will have for a lifetime."